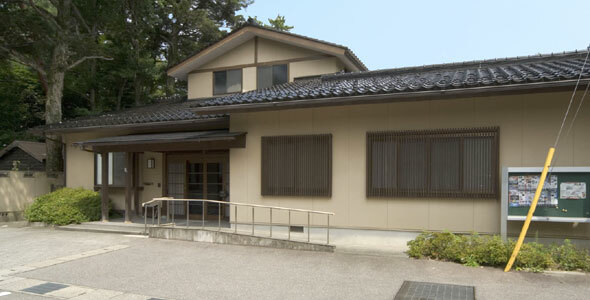 Ishikawa International Lounge is a two-storied Japanese style architecture surrounded by green trees in the cultural zone, which contains Kenrokuen, known as one of the three most beautiful gardens in Japan, Art Museum, History Museum and Social Education Center. Foreign visitors and residents in Ishikawa can easily experience the Japanese culture here. Ishikawa boasts the long history of fine art, craft and entertainment, and people in the Prefecture still cherish the traditional culture in their daily lives. Hoping to give an opportunity of learning the essence of the Japanese culture to foreigners, the Lounge offers many kinds of lessons taught by friendly professional instructors. This place is also used for the exchange programs with the community, the meetings of foreigners who wish to make friends and the activities of international exchange organizations. This is a place where everyone is welcome regardless of race or nationality and everyone is like a one big family. Our staff always welcomes consultation for any troubles that foreigners might have in their daily life. Please feel free to visit us at any time. Copyright (C), ISHIKAWA FOUNDATION FOR INTERNATIONAL EXCHANGE All rights reserved.